If you missed #16 click here. Best Moment: I love the intro video. The graphics still look great now, 20 years later, and I just loved watching it then and even now. 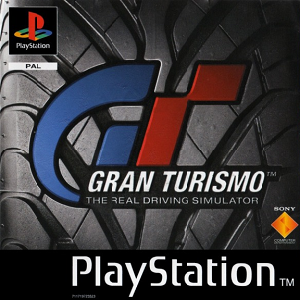 Ah, what a game Gran Turismo was. 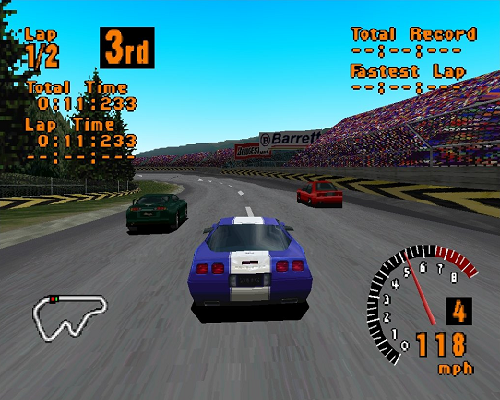 To be honest, I've not played many of the GT games in the series but overall I do still think they're probably the best racing games around, when it comes to the serious racing games anyway. And of course, as the series has gone on the graphics have just been stunning - every time a Gran Turismo game comes out they just look more and more realistic and it's just insane. Sure, looking back now on the first Gran Turismo game the graphics do look relatively poor, but I do remember back in the day I was blown away by how incredible the graphics looked at the time. And I have that same feeling every time. As a racing game Gran Turismo 1 is still phenomenal, and I still play it once in a blue moon now. I love the soundtrack, it's one of my favourite soundtracks because there's some fantastic songs by Feeder on this game. I love playing Simulation Mode and trying to win the Championships. The driving licenses are super tough though! But yes, overall, Gran Turismo is just simply an incredible game and I love it. What came in at #14? Click here to find out!